Easy Tiramisu A fabulous recipe, great tasting and sure to please! Easy Tiramisu A fabulous recipe, great tasting and sure to please! This recipe does not contain raw eggs so it’s suitable for more to enjoy! Easy Tiramisu. Oh boy! 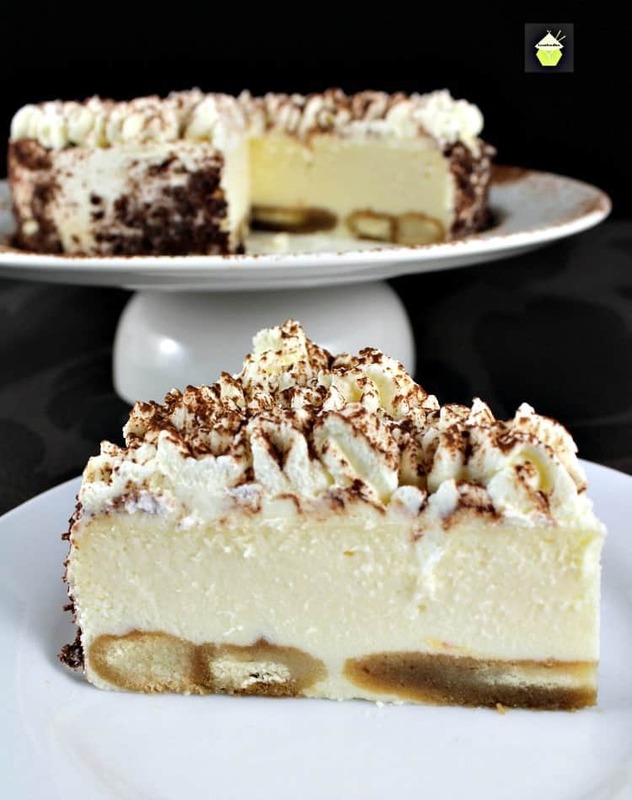 This is a wonderful dessert, easy to make and great for parties, family gatherings, for example, over Thanksgiving, or to take to potlucks, BBQ’s or to make for a weekend family dessert. 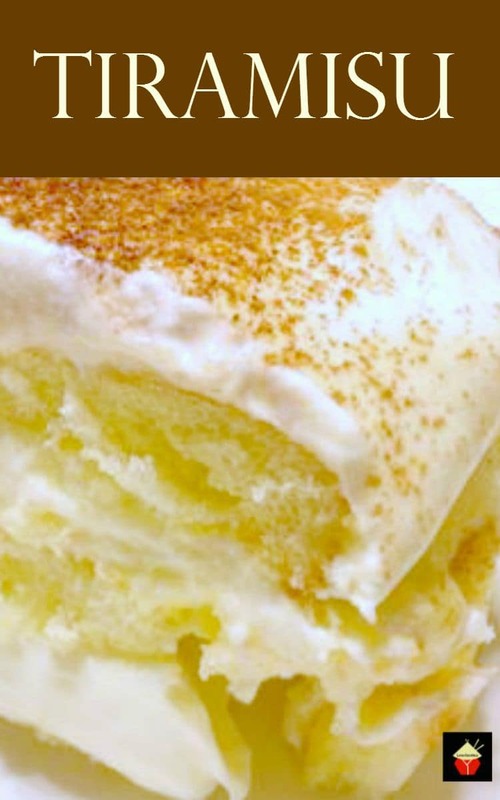 This is a good recipe if you need to make ahead, for example, you can make this easy tiramisu the day before and keep refrigerated until ready to serve. You will notice this recipe has alcohol in it, so it isn’t kid friendly. However, if you wanted to make it alcohol-free, you could skip the alcohol entirely or substitute it for something like a kahlua flavored syrup. 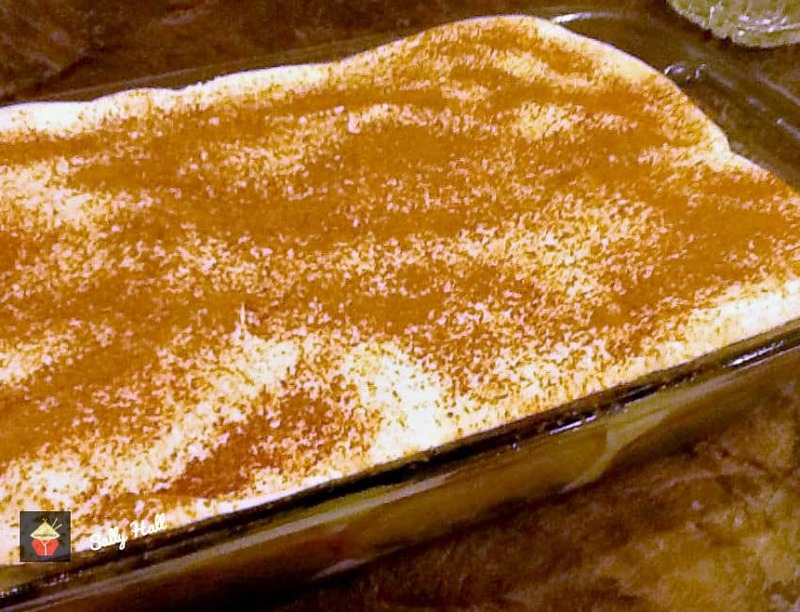 We’ve also got an egg free Tiramisu recipe here for those who can’t eat eggs. This recipe contains egg yolks, which are gently cooked over a broiler, so you don’t need to worry as this easy tiramisu does not contain raw eggs, unlike many of the traditional tiramisu recipes. Sally tells me her easy tiramisu is a family favourite and she’s adapted the recipe over the years as her children have grown to suit their taste. As with many Tiramisu recipes, it does take a little time, but the results are well worth it! Thanks very much Sally for sharing. This recipe is completed in several stages. Not hard, just in stages. 1. Add mascarpone, to the cream cheese, sour cream and 1/8 cup of whipping cream until light and fluffy. 1. Next mix egg yolks and sugar with electric mixer until thick and gooey. 2. Using a double boiler, place the egg mixture on the top over about a cup of boiling water in the bottom. Stirring constantly with a wire whisk over medium/low heat for 9-10 minutes. Remove from heat and let cool for about 10 minutes. 3. Add this cooked egg mixture to the above cheese mixture, mixing well. Now fold the cool whip into the above mixture and set aside. Line bottom of glass bowl or pan of choice with Lady Finger halves. Spray or brush with coffee/alcohol mixture. Layer cream cheese mixture on top. Repeat. Sprinkle with cocoa for garnish. Cover and refrigerate overnight. We’d love to hear from you and what you thought of our easy tiramisu recipe. Did you make any changes or add some other goodies? Let us know in the comments below. Thanks for reading and happy cooking! 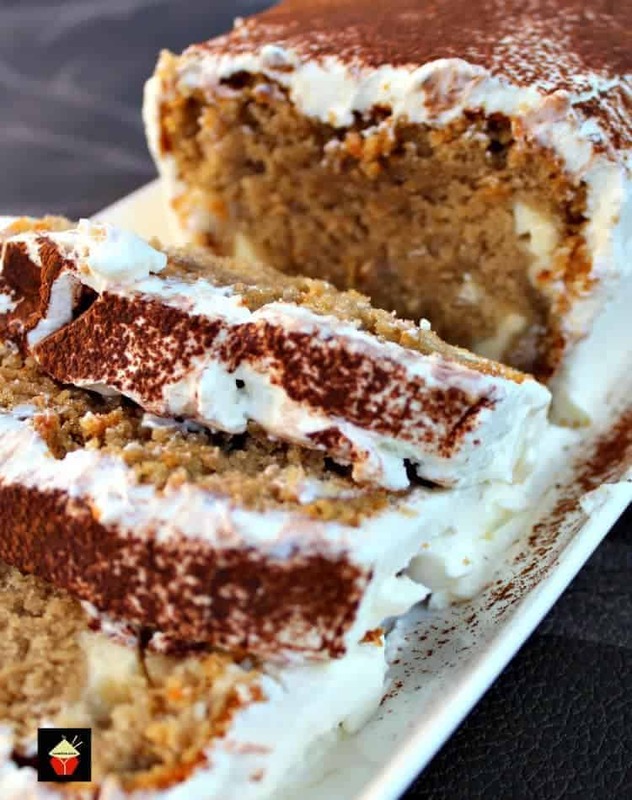 Here are some more delicious Tiramisu recipes for you to enjoy! 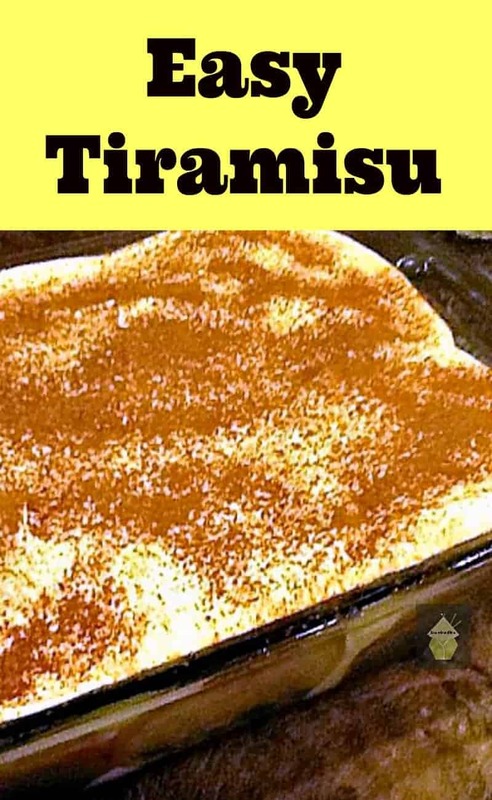 Easy Tiramisu A fabulous recipe, great tasting and sure to please! This recipe does not contain raw eggs so it's suitable for more to enjoy! Add mascarpone, to the cream cheese, sour cream and 1/8 cup of whipping cream until light and fluffy.Set aside. Next mix egg yolks and sugar with electric mixer until thick and gooey. Using a double boiler, place the egg mixture in the top over about a cup of boiling water in the bottom. Stirring constantly with a wire whisk over medium/low heat for 9-10 minutes. Remove from heat and let cool for about 10 minutes. Add this cooked egg mixture to the above cheese mixture, mixing well. Now fold the cool whip into the above mixture and set aside. For best results, chill over night. Can this be made without the alcohol? What would you substitute? Fantastic recipe for a classic; thanks for sharing this one!! 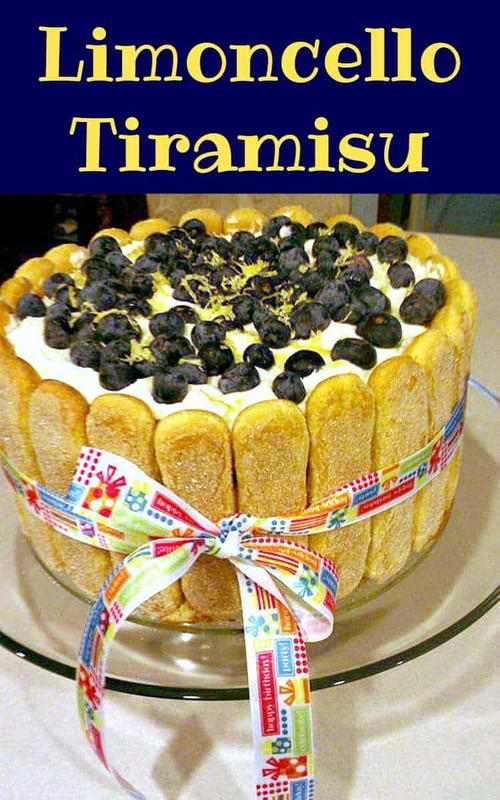 I have never actually made my own tiramasu, but this recipe really inspires me to give it a go! I’m sure hubby will love you forever Nic!! I love tiramasu but have never attempted it. I may soon. Hi Patty, I am sure you will enjoy this recipe, it’s a very easy straight forward one, so if it will be your first go, you will do it perfectly! 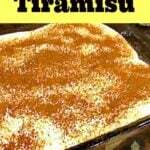 I LOVE tiramasu and am so thrilled i found your recipe! Thank you!! Thanks Linda, hope you get to try it soon! Where can I find lady fingers? I’ve looked for them several places to no avail. I found Lady fingers in the Asian store where they have the snacks and stuff. I ‘ve also seen them in Stater bros.
Hi Lillian, that’s good to know! Thanks for the information! Hi! I would suggest you use double or whipping cream and whip up until stiff peaks then fold into the mixture. You can also add a couple of teaspoons of icing sugar to sweeten if you wish.